Whenever I eat citrus fruit, I feel like I’m eating part of the sun. 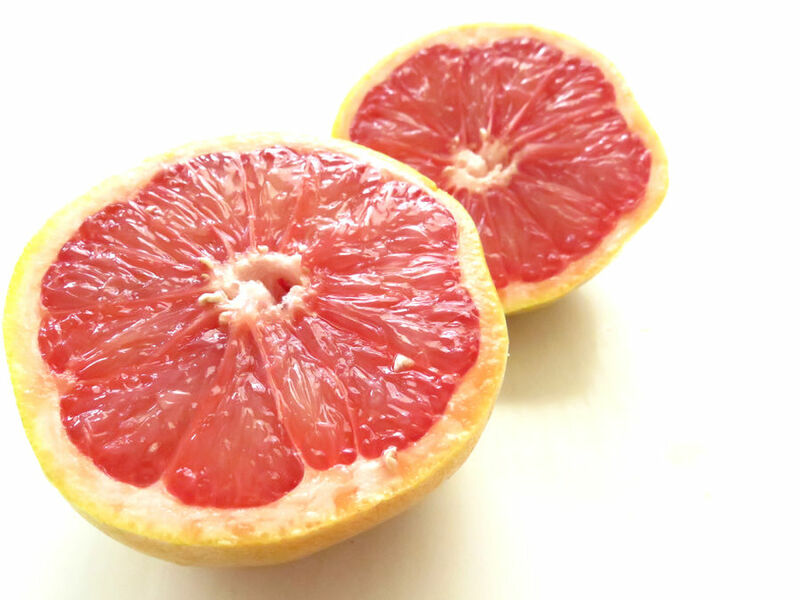 Today we take access to oranges, grapefruit, lemons, limes and other citrus for granted. California’s oranges weren’t widely available until the mid-late 1800s when the Transcontinental Railroad enabled cross-country shipping. The advent of the automobile and national highway system enabled shippers to cost-effectively deliver fruit from California, Texas and Florida. Of course, citrus is now available from around the world thanks to the modern wonder of global transportation. 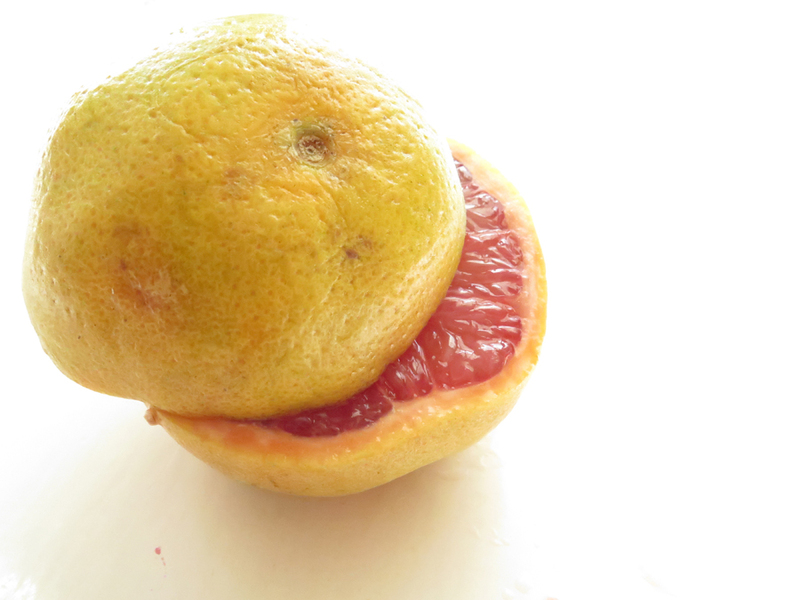 In my mind, the journey of a hefty ruby red grapefruit or cara cara orange begins with the sun. Light from a distant star travels across the eons to shine on our planet and generate the fundamental energy needed for growth. Whether I’m drinking fresh-squeezed orange juice or eating a slice of key lime pie, the pleasure of that tart taste began with the sun. I love how nature provides its own containers. The rind of an orange or watermelon, the skin of a grape, the peel of an apple, all hold goodness within. From the atomic level to cells to complex beings like you and me, nature is really a series of containers big and small. 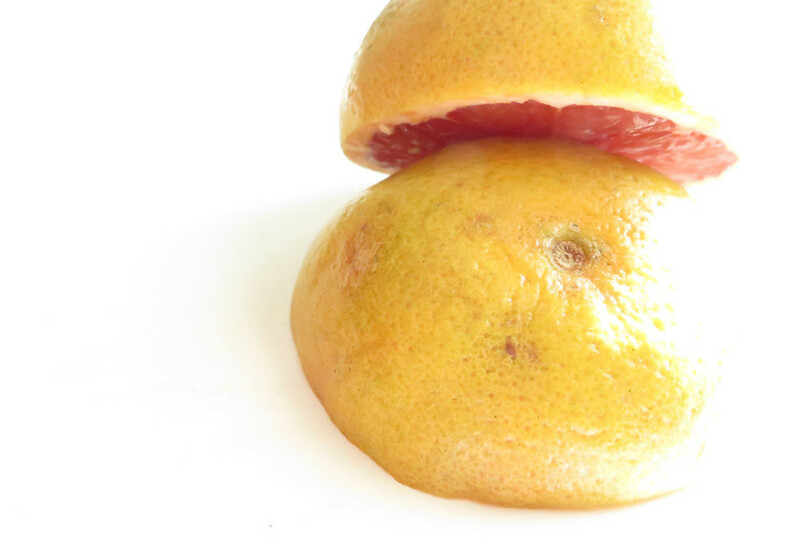 Peeling apart a tangerine or slicing open a plump lime reveals brightly-colored, pulpy and juicy fruit. It’s nature’s gift in a way.